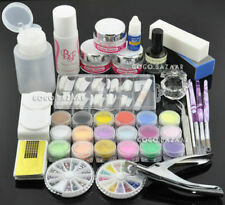 Great for both professional nail specialist or nail art learner. New Gradient Marble Holographic Designs. New DIY Charm Full Cover Foils. Cut a piece of foil and apply it on your nails. Different colors of foils can mixed on the nails. Holographic Unicorn Powder! Everybody talks about it right now! The jar will not be filled to top with product. WOW FACTOR FOR YOUR NAILS! After prepare your nails as usually Apply base color (Any color you wish) - CURE IN LAMP. 3D Nail Art Stickers. Lovely nail stickers. OF CHRISTMAS STICKERS. great product at a fantastic price, I'll be back for more. TO CHECK THE REST. LOVELY ITEM, MUCH NICER THAN PIC. FANTASTIC SERVICE. Everybody talks about it right now! Size: 0.5g powder in pot. Apply base color (any colour). Do two coats if necessary. PEARL NAIL ART POWDER! 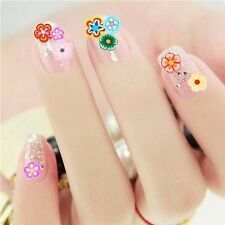 Nail decoration with high duo tone effect. Powder Dust Gel Nail Art. Prepare your nails with UV BASE COAT and cure it under UV/LED lamp. Apply UV COLOR GEL. (DO NOT CURE). Seal it with UV TOP COAT and cure it under UV/LED lamp. 1g Rose Gold Effect Nail powder. Material: Silver Nail Powder. 1g Nail Powder Brush. Weight: 1g powder. Seal with gel top coat. 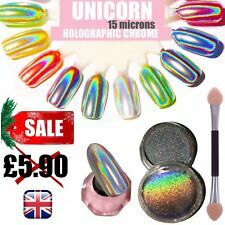 HOLOGRAPHIC GLITTER RAINBOW NAILS POWDER. Item Type: Rainbow Holo Powder. 2 g/box Rainbow Powder 1 FREE brush tools. Apply on a thin layer of base coat, cure with UV lamp for about 2-3 minute or LED lamp for 1 minute. Also suitable for very fine Sugar look. But can also be optimally processed as normal Glitter. Then seal as usual. Thus, the effect can be achieved optimally, one needs an adequate inhibition layer (sticky layer). 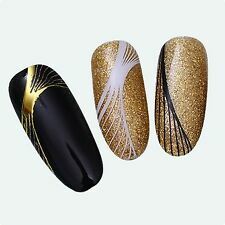 6Pcs Nail Sequins Set. Seal it with uv top coat and cure it under uv/led lamp. 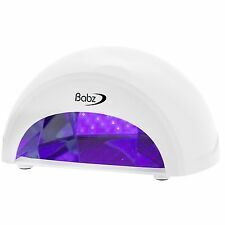 Prepare your nails with uv base coat and cure it under uv/led lamp. Apply uv color gel ( Do not cure ). Cure it under uv/led lamp. 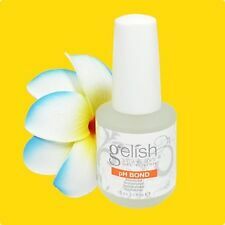 Prepare your nails with UV BASE, COLOUR, TOP COAT. Seal it with a UV TOP COAT. SOLD IN CLEAR 5G POT. We stand behind our products. Do two coats if necessary. help make you ordinary nail polish color into a Pearl nail. PEARL NAIL ART POWDER! Enjoy Your Stylish Nails! HOLOGRAPHIC TRANSFER FOIL. NAIL ART HOLO FOIL. You don't need to put 4 foils to basket! 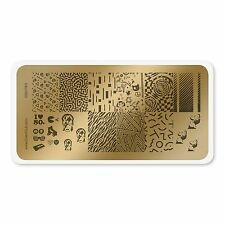 1 pcs 20cm x 4cm Nail Art Transfer foils Stickers. 4x foil anyway. Nail Art Revolution! Professional Results in Minutes! 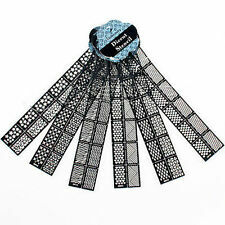 4 Pcs Nail Striping Tape Lines. Can be used to design your own nail art, nail patterns, highlight, etc. Width: Approx. 1mm 2mm 3mm. 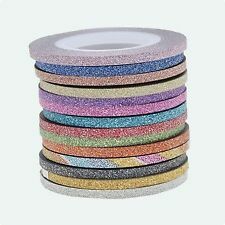 Can be used with UV Gel / acrylic nails / nail polish / etc. Select a design and peel off by your nail. Silver mix. Nail art glitter mix ( star bright silver ). Use with nail polish remover. Colour: White. Net weight: about 21g. 3 - Using nail foil lightly tap against the sticky nail. Keep pressing to nail until desired effect is achieved. 1 - Paint nails one coat, let dry. 2 - Paint nails another coat, but wait for it to almost dry. To enhance the beauty of hands and nails, many people choose to paint their nails with nail varnish or add fake nails such as acrylic nails to their hands for an improved look or longer nail length. To add to the aesthetic of nails, there are a number of nail art accessories available, designed to give you the perfect nail look for any occasion. With a small surface area to work with, it can be tricky to produce ornate art onto nails, however, with nail art accessories, it is now much easier to create your desired look. Intricate nail art can help to make sure your nails are ready and styled for any occasion as well as being a soothing, relaxing and creative activity to take part in. 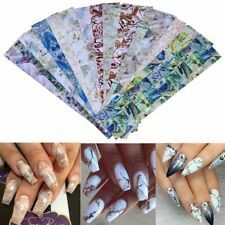 To create your perfect look with ease, there are a number of different nail art tools and accessories to make it easier and more enjoyable to be creative with your nails. 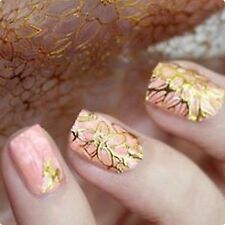 If drawing isn't your forte, nail art stickers can help you to apply your perfect nail design with ease. 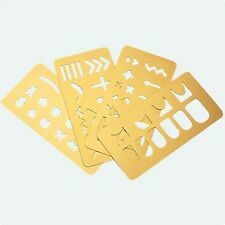 Stickers can simply peel and stick onto your nails and prevent you from having to draw fiddly designs and ensure you don't worry about making a mistake of smudging your handiwork. To create a flawless design, stampers work by transferring an image from the stamper onto your nail. 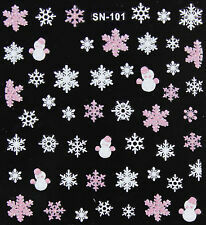 Stampers have many attractive designs available allowing you create the perfect picture on your nail. You can also create reverse stamping, whereby you fill in the excess of the image to add more colours to the nail and the design itself. 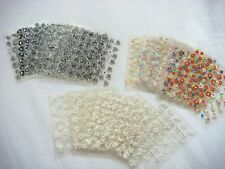 Nail rhinestones, gems and crystals are an excellent way to add style, sparkle and texture to your nails. 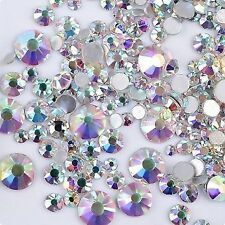 Coupled with nail glue, you can add individual crystals and gems to your nails, creating a feature nail or making sure all you're your nails have a shimmer when you move your hands.